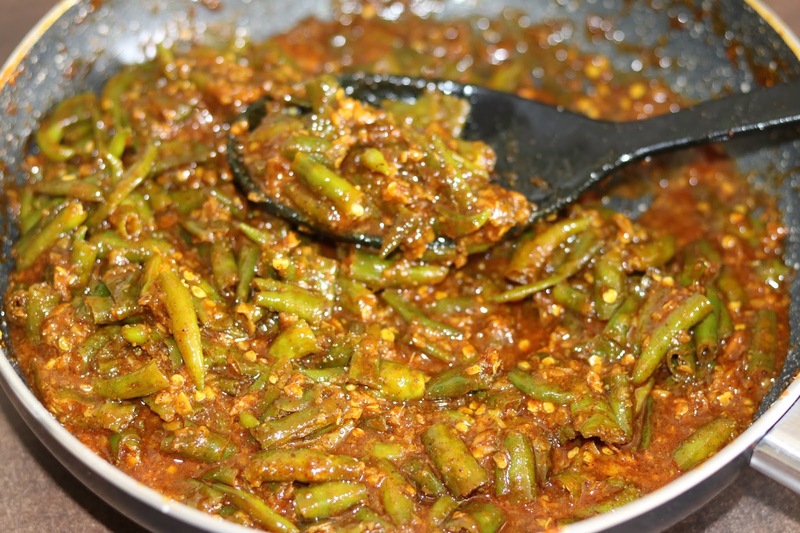 See how to make instant green chilli pickle with a unique flavour. 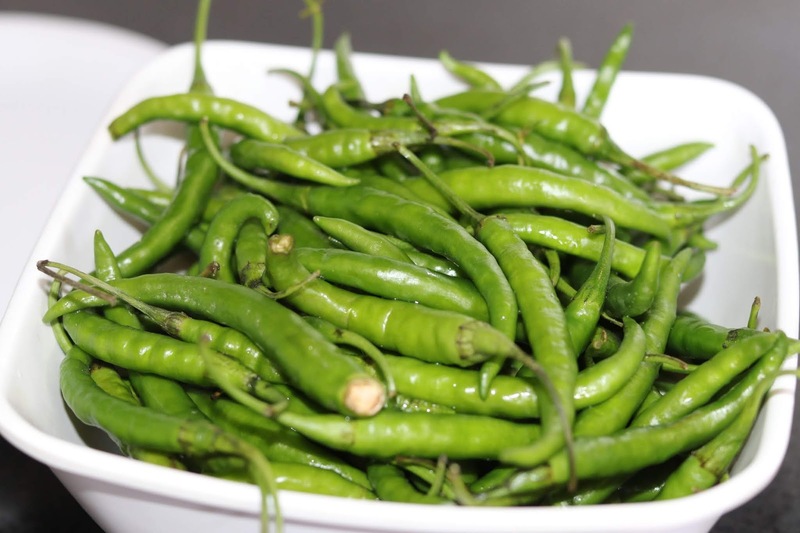 This khatta meetha mirch ka achar will surely appeal to your taste buds. Instant mirchi achar recipe/ Green chilli pickle is simple to prepare and can be served with any meal. 1. Wash and pat dry green chili. Put slit and stuff salt in it. Cut chili into small pcs. 2. In a pan, heat 3-4 tbsp in a pan. Add chopped ginger and garlic. Saute on medium to high flame for 1-2 min. 4. Add green chili into cooked masala. Add salt and cook on low flame for 1-2 min till chili becomes soft. 5. Add tamarind pulp and cook on slow flame for 2-3 min. 6. Add jaggery for sweetness in the mixture and cook till jaggery melts. 7. Once jaggery melts, switch of the flame and cool down the pickle. 8. Add vinegar for preserving the pickle and store in glass jar.